Here is my photo to represent this week’s photo challenge theme, “Scale“. 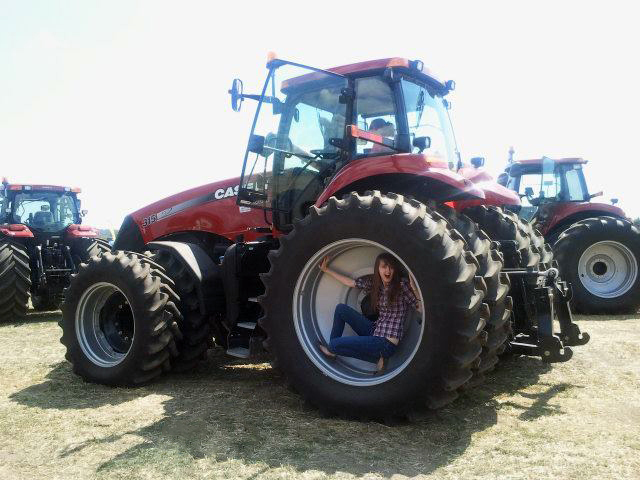 The picture was taken a few years ago at the Annual Hastings County Farm Show and Plowing Match. Perfect for the theme, scale.